If you are a home owner trying to reduce your carbon footprint, it’s time to make some changes to your property. The more you can do to reduce energy costs, increase efficiency and reduce waste, the less impact you and your home will have on the earth. 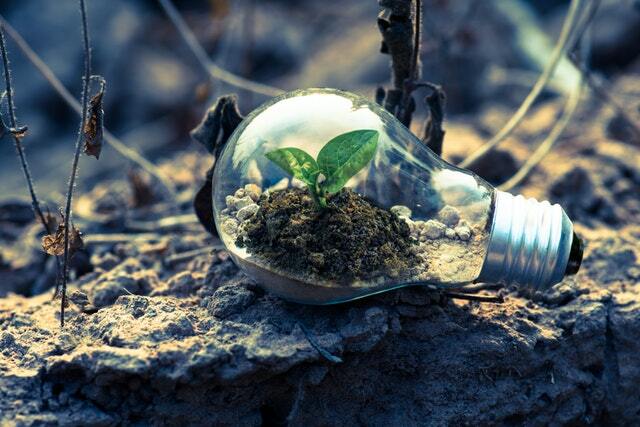 From small changes, such as using energy efficient light bulbs, to big changes such as adding solar panels to your home, you can make your home a more Earth-friendly space. Appliances that are labeled energy efficient are going to help you reduce your carbon footprint. When you need a new appliance, look for ones that are energy efficient. When doing things like washing dishes, flushing the toilet or washing clothes, look for the settings that use less water and energy. Take the time to understand your dishwasher or washing machine to see how you can reduce energy and water waste. One of the easiest ways to make your home a little more Earth-friendly is to replace old light bulbs with energy saving ones like LED lights. In many areas you can have an energy audit done on your home and get ideas on ways to save even more on energy related costs. Pay attention to turning off your lights when not in use. When you reduce your use of energy to heat, cool or run your home, you are going to save money on utility bills. Try having your home a few degrees cooler in the winter to see if it is still comfortable. Use fans instead of air conditioning whenever possible in the hot weather. Hang out clothing to dry instead of using a clothes dryer. Save money on bills to run your home and protect the earth at the same time. If you have a garden, use rain barrels to collect rainwater to be used to water your flowers and vegetables. You won’t have to turn on the hose, and you will save a little bit of money on water fees. Rainwater is healthy for your plants, and can be used for a variety of things when you collect it properly. Check with a solar panel company and see if you can have solar panels installed. This may save you money on electrical bills and may allow you to sell electricity back to the grid if you produce enough. Saving energy and water is possible in your home, you just have to look for ways to do it. If you are looking for an eco-friendly property, contact your trusted real estate professional today!